The Chris Rundle Band was formed in the Summer of 2015 and is based in Bologna. The band plays Americana music: a mix of Roots, Blues and Country-Blues performed with both acoustic and electric instruments, that combines the mood and mode of old-time Roots and Blues with a more modern sound and dynamic. The band is a collaboration between Chris, a Roots singer and guitarist, and three Jazz musicians, Enrico, Giannicola and Marco. The idea is to perform Americana music and instill it with some of the subtlety and colour of Jazz. Read a recent review of our Cave Sessions EP by Jeff Biggers of the Huffington Post. Chris Rundle is a British musician who has lived in Bologna for over twenty years. In this time he has always performed as a singer and guitarist, both as a soloist and in groups. He was a founding member of the Country/Tex-Mex band The Rank Strangers, a band with which he collaborated with musicians such as: Glenn Alessi, Jeff Biggers, Andrea Carrieri, Cosimo Dell’Orto, Paolo Ercoli, Ivano Malavasi, Mike Windsor e Alessandro Zaini. More recently Chris has been collaborating with the dialect poet Giovanni Nadiani on a performance that combines poetry in Romagnolo dialect and Blues/Roots music. Enrico Pitaro graduated in Singing at the “F. Torrefranca” conservatory in Vibo Valentia, and in Jazz Guitar at the “G. B. Martini” conservatory in Bologna. In 1990 he won 1st prize in composition at the Festival of Ariccia, and in 1991 he won the national competition in sacred polyphonic music. He was a member of the group “Six for Jazz” in which he collaborated with the American drummer Elliot Zigmund. In 1999 Enrico published his first Jazz record entitled “Find Oneself”, and in 2010 he published his second record entitled “Chiaroscuri”. He took part in the compilation of Italian Jazz guitarists “Slang trio con chitarristi”, along with Pietro Condorelli, Gigi Cifarelli, Sandro Gibellini, and others. In 2011 he presented his most recent CD at the Bologna Jazz Festival; in 2012 and 2013 he took part in the Jazz Festival of Roccella Ionica with his Jazz Quartet. Giannicola Spezzigu is a freelance double-bassist and electric bassist. He is originally from Sardinia but is currently based in Bologna. He performs with a wide variety of musicians, groups and artists – live and in studio – and he also teaches. 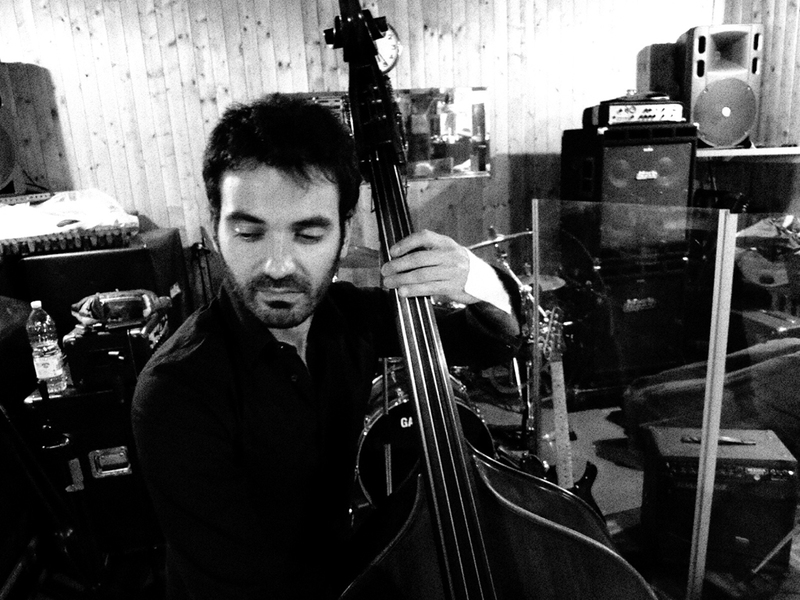 Giannicola studied classical and jazz double-bass at the conservatories of Sassari and Bologna. He has taken part in important workshops, sharing the stage with jazz musicians of worldwide fame. He has acted as assistant in a number of Masterclasses of famous American jazz musicians and performed with them on stage: George Cables (2010), Dena DeRose (2011), Jeremy Pelt (2012), Jim Rotondi (2012). Since 1995 Giannicola has collaborated with a wide range of musicians of national and international renown: Fabrizio Bosso, Flavio Boltro, Marco Tamburini, Fabio Morgera, Max Ionata, Barend Middelhoff, Piero Odorici, Giampaolo Ascolese, Jimmy Villotti, Annibale Modoni, Barbara Cola, and many others. He has also collaborated in theatrical shows with various Italian actors, such as Maria Di Biase, Corrado Nuzzo, and Bob Messini. He has performed at numerous international festivals, including the Bologna Jazz Festival (2011-12-13-14). In 2014 he took part in a month-long tour of the main cities of the USA. 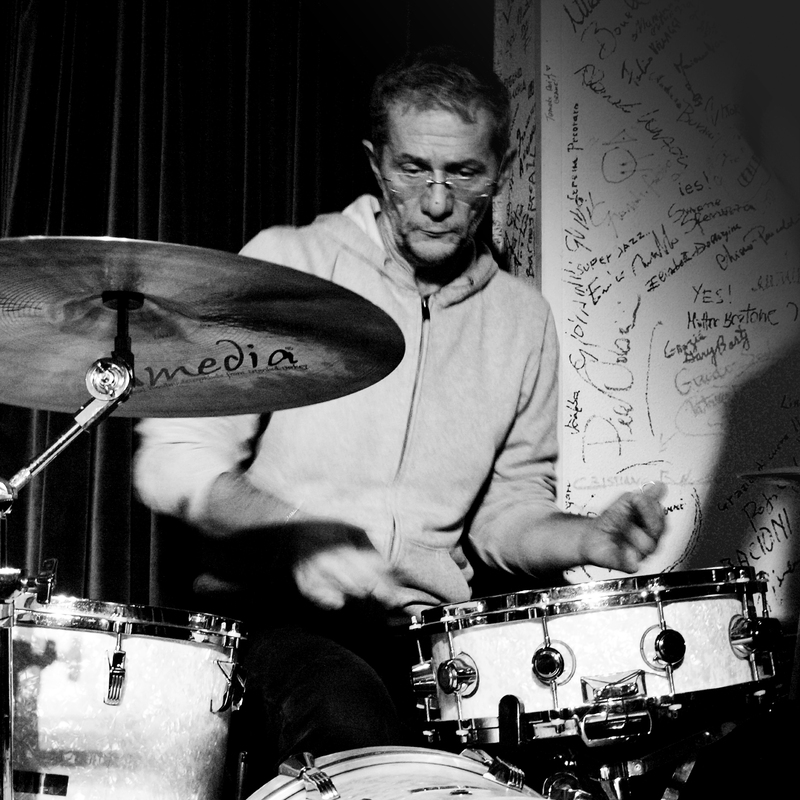 Marco Raimondi is from Bologna and first started playing the drums at 12. After working with a numer of teachers he began a particularly frutiful collaboration, first with Armando Bertozzi and then Enrico Lucchini. After graduating from the “G. B. Martini” Conservatory in Bologna, Marco took part in a number of seminars with musicians such as: K. Clarke, J. de Jhonnette, S. Gadd, P. Erskine, R. Gatto, E. Jones, V. Colaiuta, D. Weckl, T. dePiscopo, A. Marangolo, D. Chambers, T. Bozzio, W. Calloni, L. Melotti, D. Garibaldi, and B. Stewart. Marco turned professional in the 1980s and has played with artists the calibre of: E. deAngelis, A. Mingardi, P. Conte, G. Kusminak, Milva, S. Grossman, I. Grandi, F. Campi, M. Tamburini. 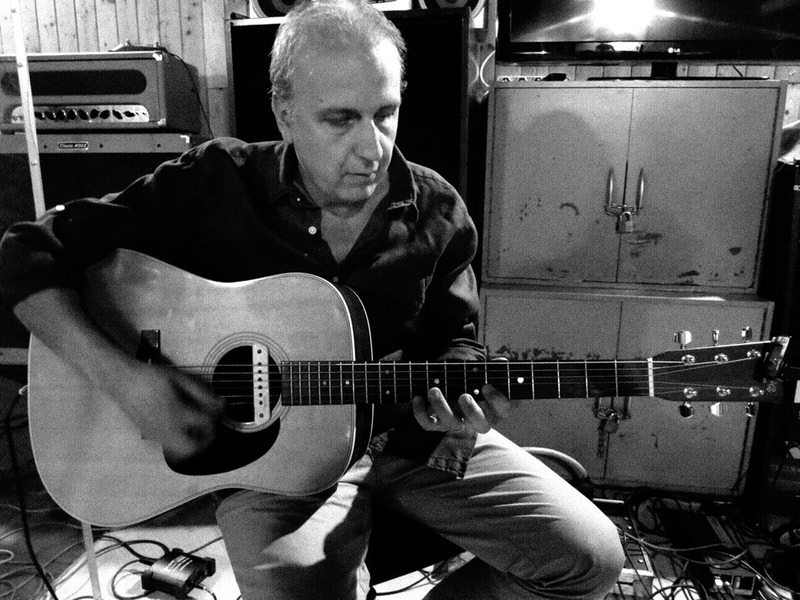 He has also worked with a wide range of Italian musicians, covering an ecclectic range of genres, such as: E. Pitaro, I. Robbins, P. Guarnera, J. Villotti, T. Sheret, G. Cavalli, T. Ciavarella, L. Lipparini, M. Turone, Alma, G.P. Burza, A. Modoni, G. Baiocco, G.P. Martirani, R. Cavalli e i Soul Tribe, Motown Motion, il Palazzo sul Jumbo (tribute to Rino Gaetano), Tallking Loud (tribute to Incognito), Danilo “The Soul” Pavarelli, Energy (tribute to Toto) Studio 75, Blueprint, M.Brusha, C.Cortesi, “The Ray Charles Experience”, la Banda del Sabato Italiano, and Mr.Groove.